Think about the community’s future schooling needs and create jobs for locals. Up to $1.5 billion in Government funding is expected to be spent on making Eastern Porirua a better place to live, work and raise a family. BETTER PUBLIC HOUSING About 2000 Housing New Zealand properties will be renewed to make them warmer, drier and safer for those most in need. 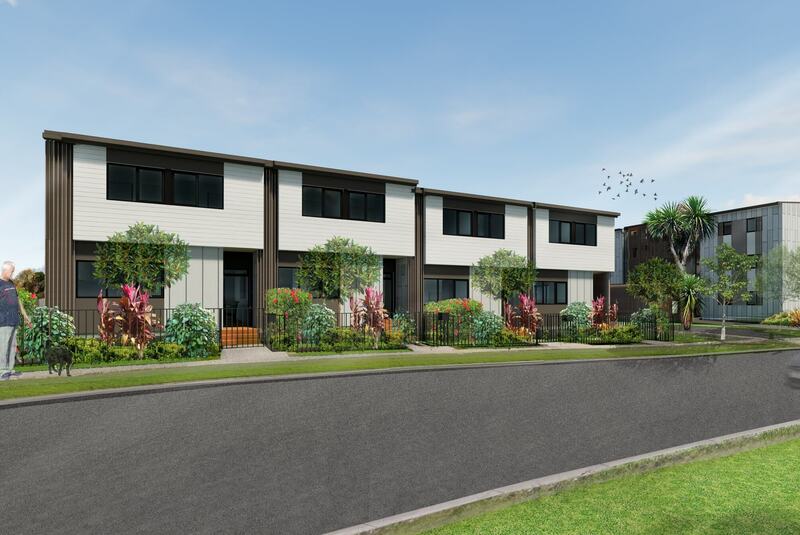 PROVIDING AFFORDABLE, MARKET AND KIWIBUILD HOMES Around 2000 extra affordable and market homes, including KiwiBuild homes, will be built, with eligible local residents given priority balloting when selecting who can buy the KiwiBuild homes. MORE PUBLIC HOUSING 150 new and additional homes added to the public housing stock elsewhere in Porirua. 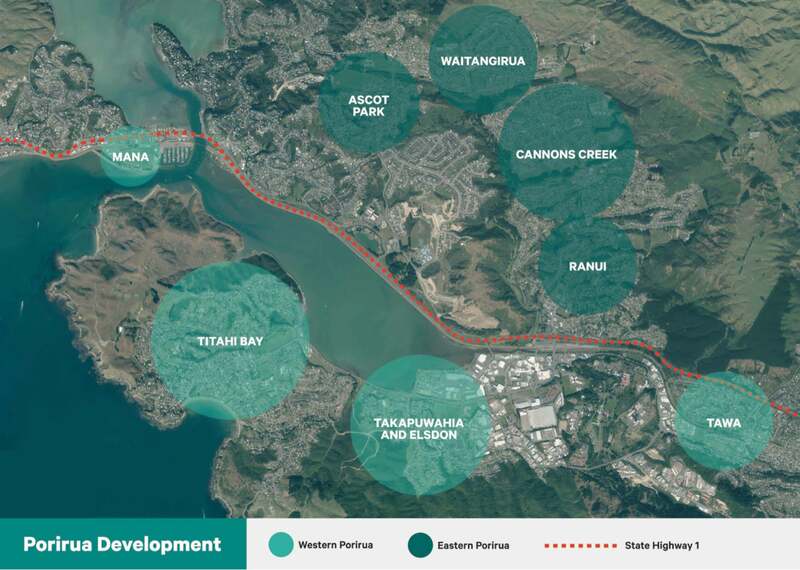 The Eastern Porirua regeneration will transform the suburbs of Ranui, Cannons Creek, Waitangirua and Ascot Park. The partnership with Ngāti Toa in the west will renew public housing in Titihi Bay, Mana and Tawa. Why the focus on Eastern Porirua? Eastern Porirua has one of the highest concentrations of public housing in NZ, with most of these houses built in the 1960s and 1970s. As a result, many are old, damp and not the size and type that Porirua families most need now, and in the future. Many private rentals are in worse condition, and in both public and private housing in Eastern Porirua there are levels of housing need and over-crowding. The timing is right for some ambitious thinking about Eastern Porirua’s future, with the opening of Transmission Gully and the current revision of the city’s District Plan opening up exciting options. We expect physical works to start in 2019. This is a 25-year project, and it is very early days, so the detail is still to come. 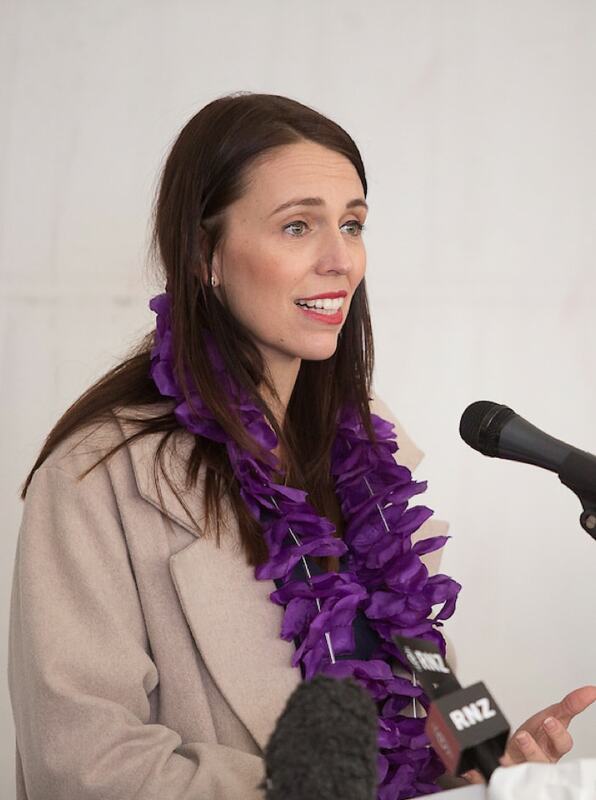 But we expect the first public housing to be delivered in 2019 and the first KiwiBuild homes in 2020. 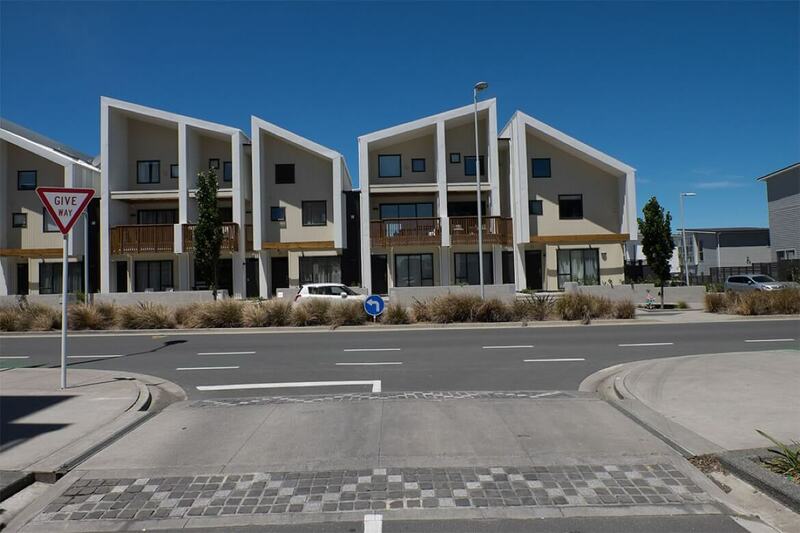 In Eastern Porirua, there will be a greater choice of high-quality housing available, including warm and dry houses for Housing New Zealand tenants, in configurations that better fit the needs of modern tenants. High-quality homes are healthy homes. 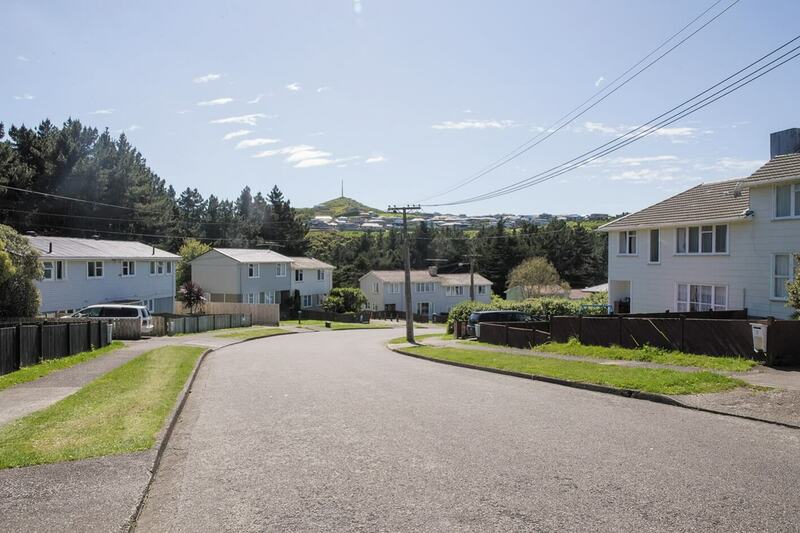 In Eastern Porirua new public housing will be mixed with affordable market housing, creating greater affordable home ownership options for those who want to buy their own home. These ownership options will include KiwiBuild homes that will be sold through a ballot system that will give preference to existing residents. New homes will bring new people to the area to invest in and contribute to the community, and the work will help create jobs for locals. In Eastern Porirua, the streets, parks and public open spaces near the new housing will be upgraded, to make it easier for people to come together, to get around and to do business. The regeneration work there will also provide an opportunity for the community to think about their future education needs. What about Housing New Zealand tenants? What will the homes be like? There will be house types for all kinds of families. They will range from one-bedroom to five-bedroom family homes and will include terraced and free-standing housing as well as apartments. Recognising the needs of our aging population, they will include small, low maintenance units for elderly people. HLC is managing the development of the area and master planning of the new amenities, like streets and parks in Eastern Porirua. HLC is owned by Housing New Zealand Corporation. 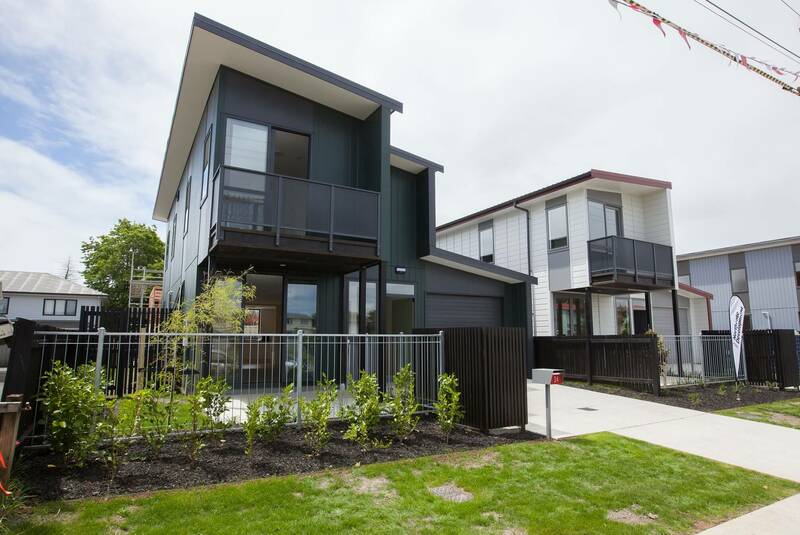 The company was formed 12 years ago to oversee the development of Hobsonville Point in Auckland. 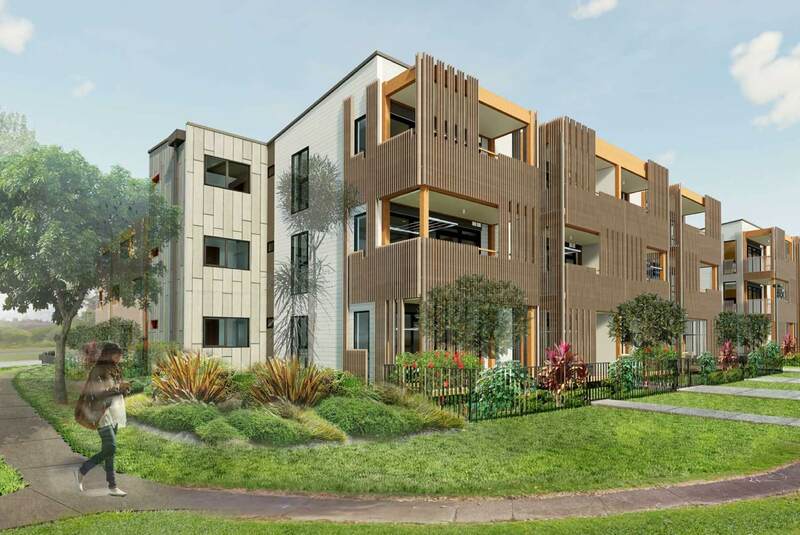 On behalf of Housing New Zealand, HLC is currently working on projects similar to the Porirua one in Mangere, Northcote, Oranga and Mt Roskill. In Porirua, HLC will be working with Porirua City Council, the local iwi Ngāti Toa and the community to deliver change that will be benefit generations to come. As well as HLC and Housing New Zealand the following government agencies and organisation have worked with Ngāti Toa and the Porirua City Council on the initial scoping work required getting government approval for this project: The Treasury, Te Puni Kōkiri and the Ministries of Business, Innovation and Employment, Social Development and Education.